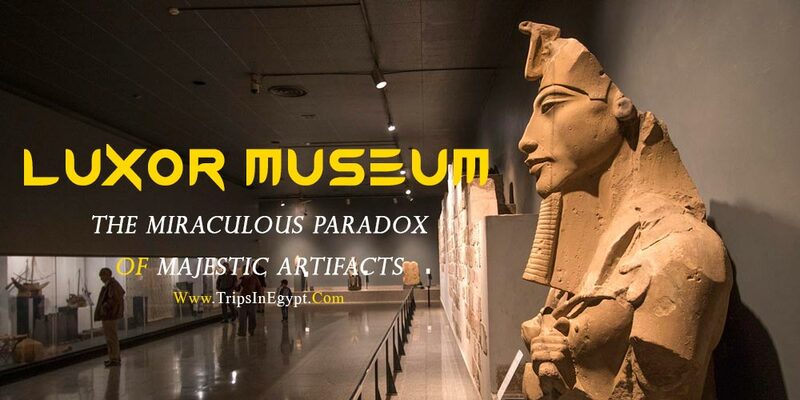 The best & most exquisite antiques of the ancient Egyptians had to be collected in places so that they become immortal and live-forever telling recherché stories about the Ancient Egyptians. 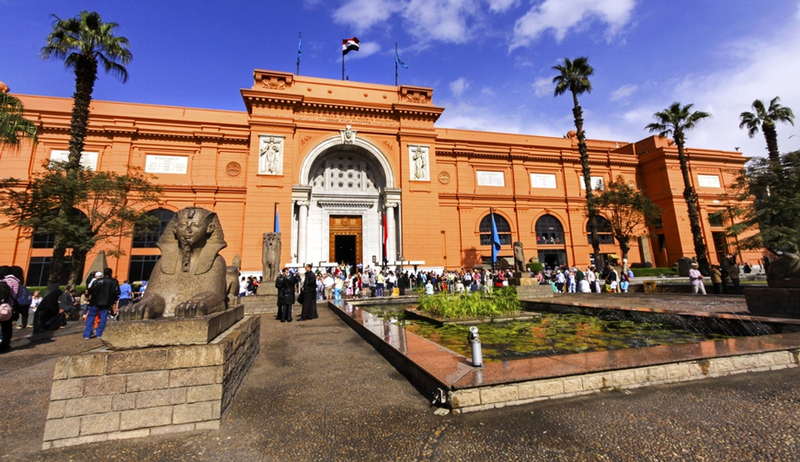 The Egyptian Government is trying to do its best in securing these museums and adding special and singular treasures to them. 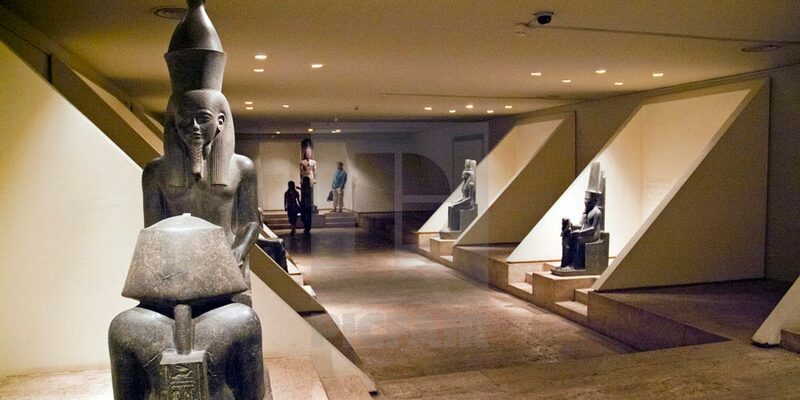 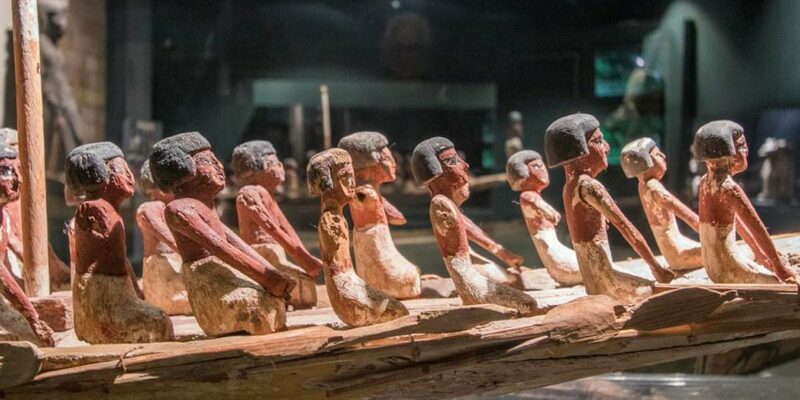 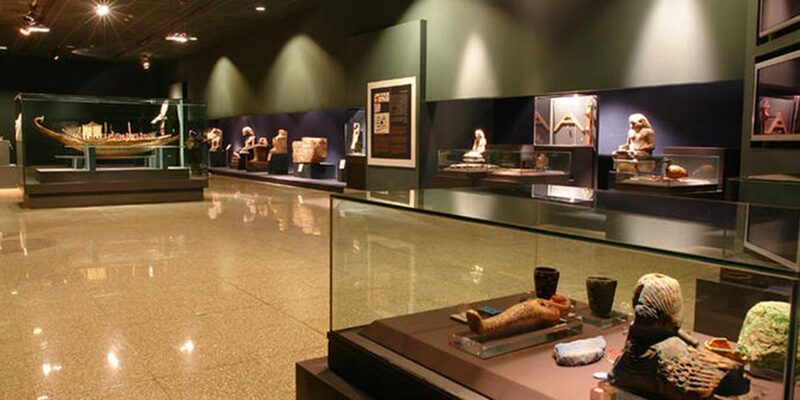 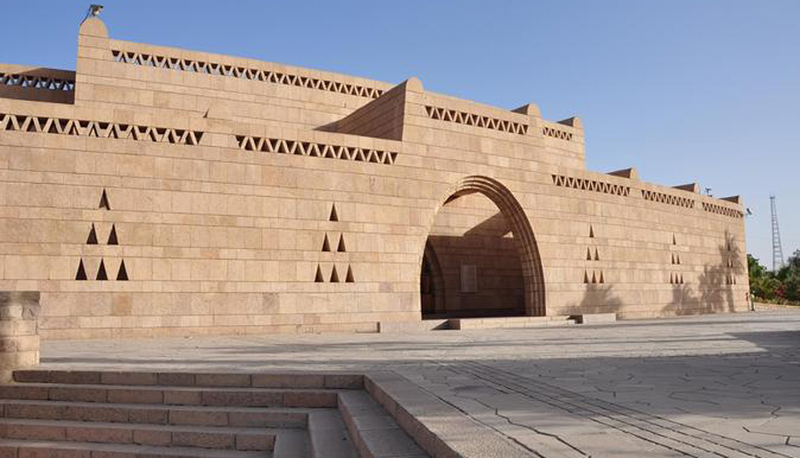 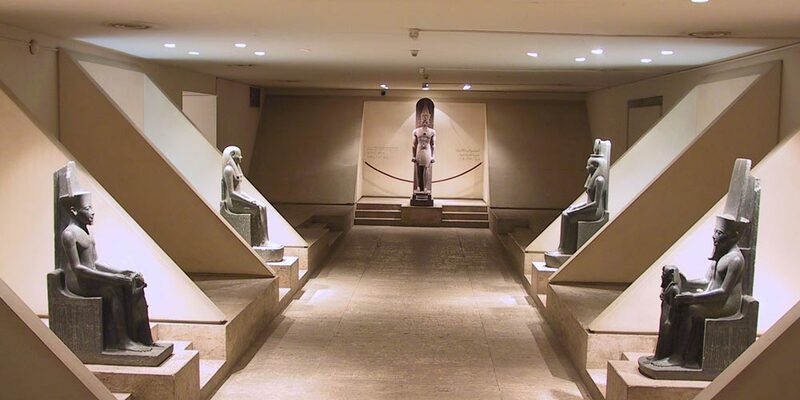 The most popular Egyptian Museums are The Egyptian Museum, Luxor Museum, and Aswan Museum.